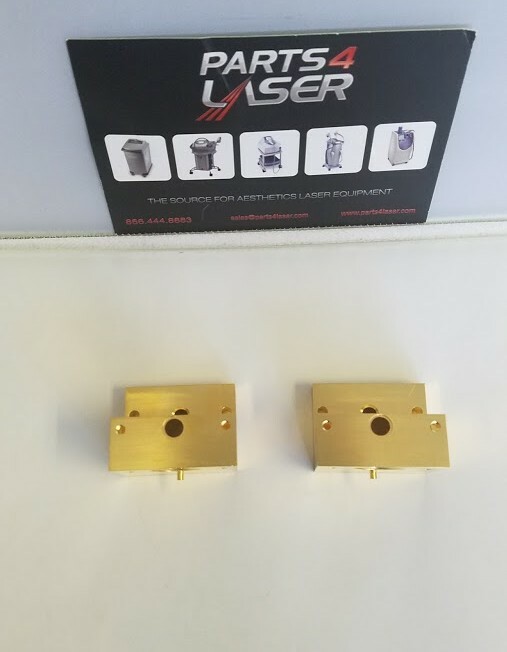 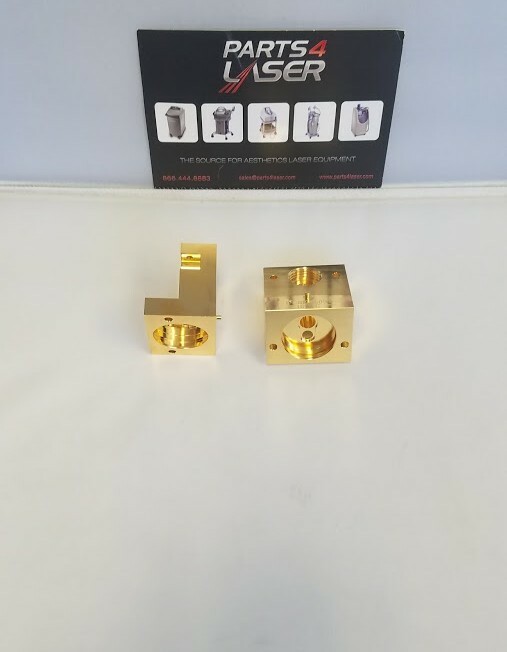 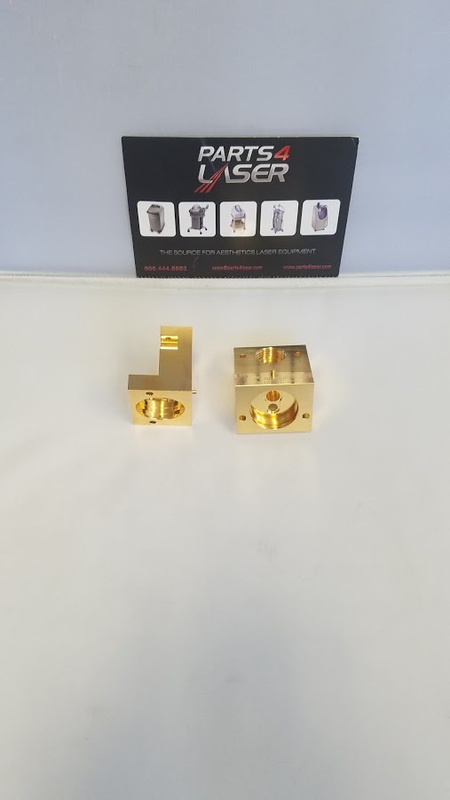 CUTERA Laser Xeo,CUTERA CoolGlide End Cap gold Re-coat. 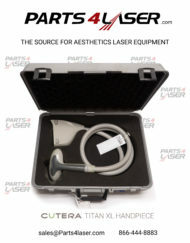 Category: Cutera. 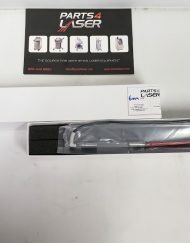 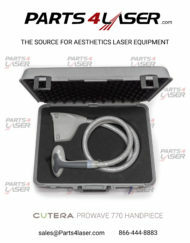 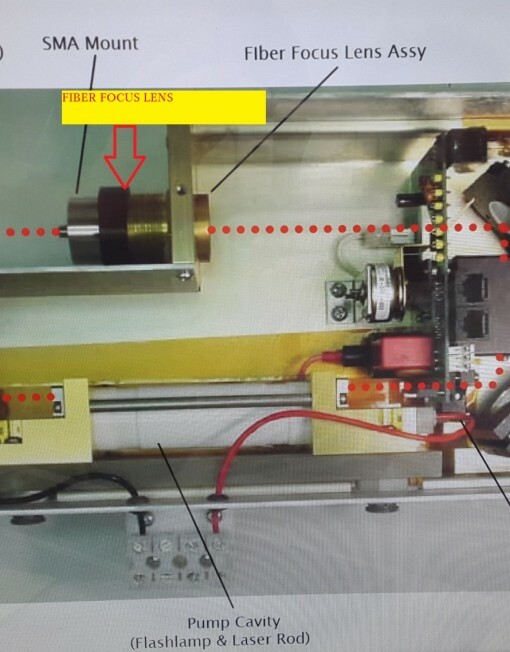 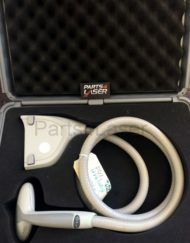 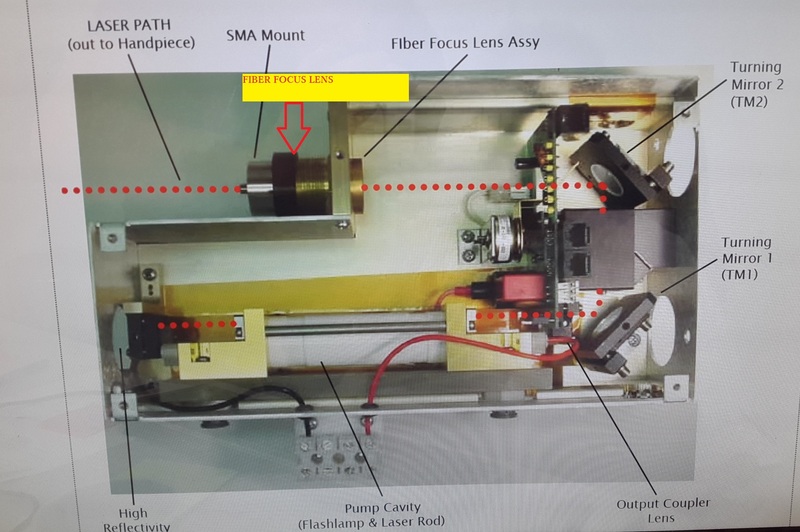 Tags: cutera, cutera coolglide, cutera laser repair, cutera laser xeo. 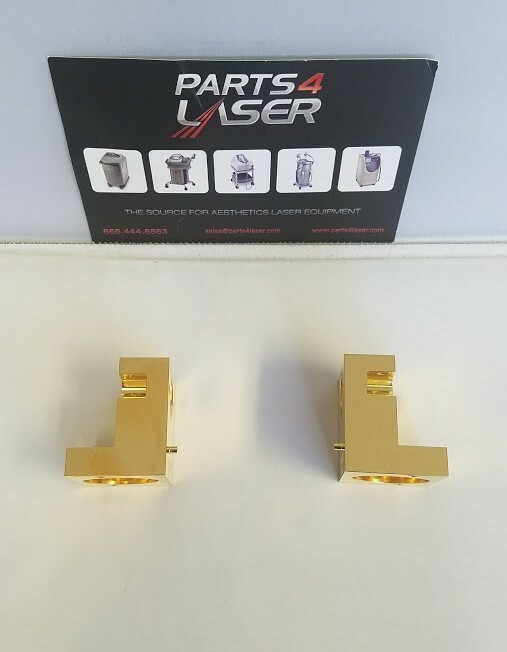 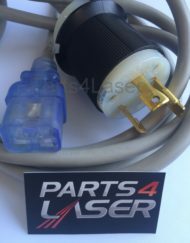 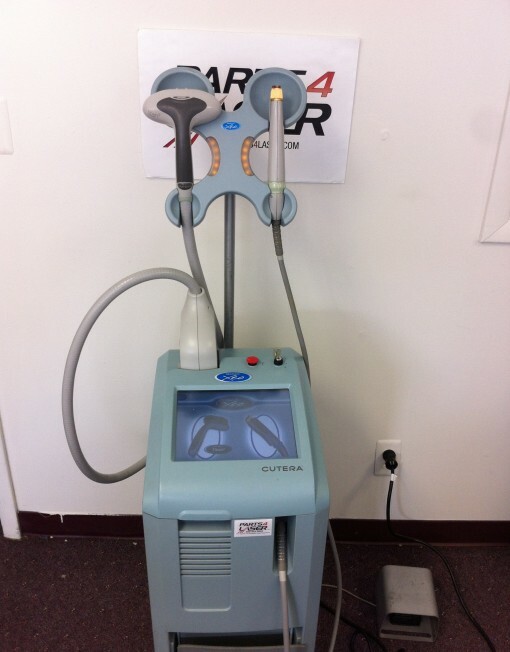 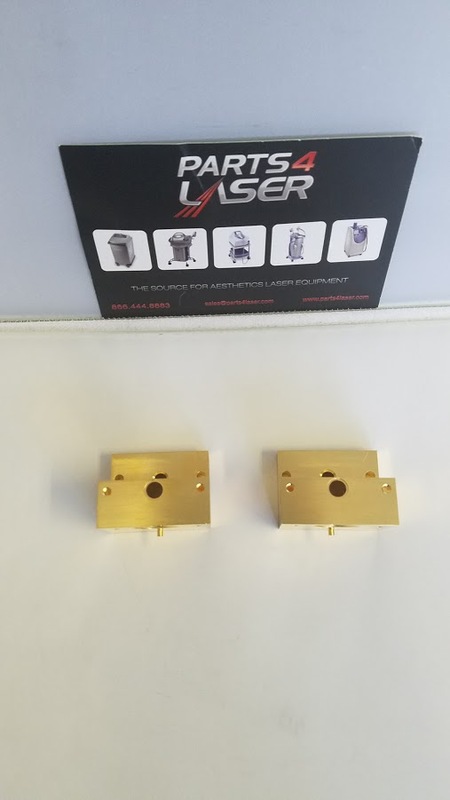 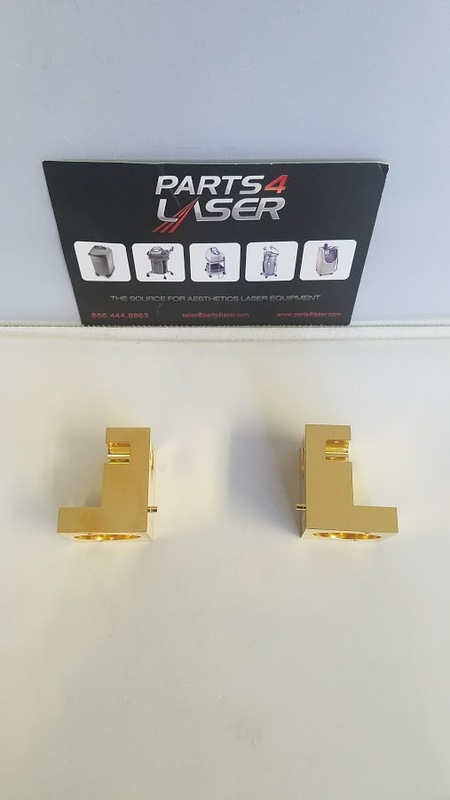 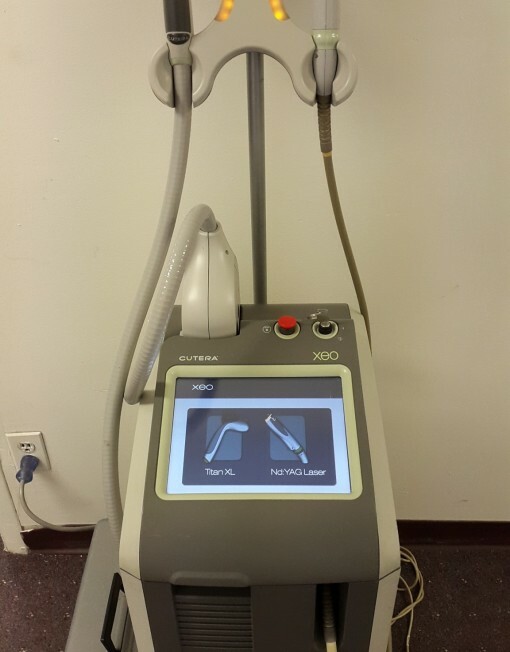 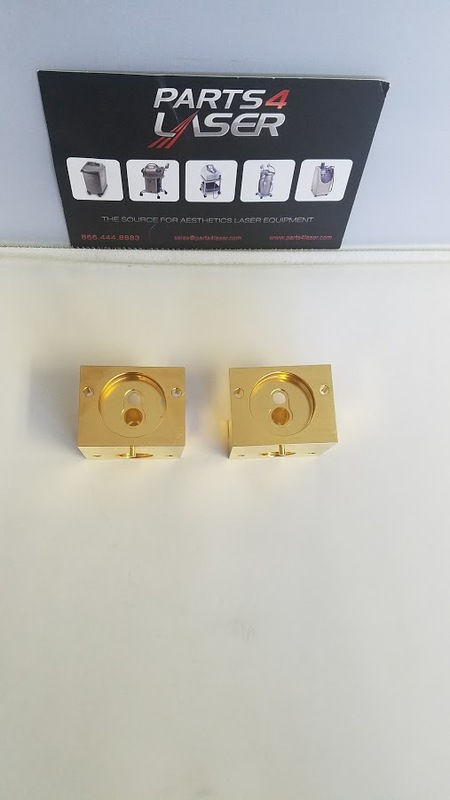 Parts4Laser offers a gold re-coating procedure for your Cutera Xeo and Cutera CoolGlide. 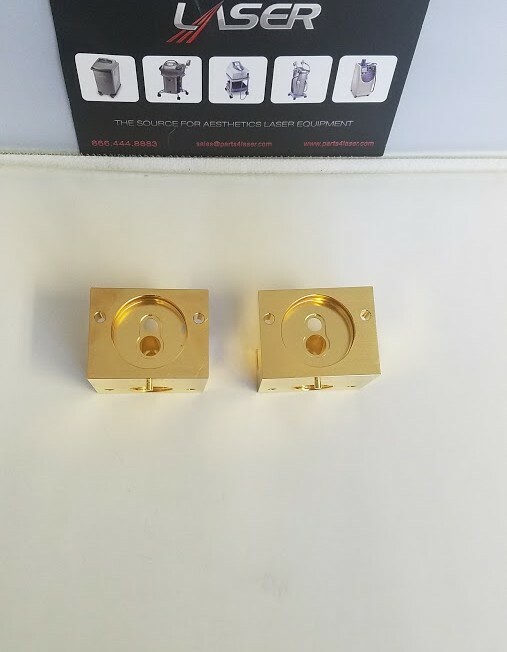 This coating is done by a special technician and will restore your end caps to great working condition. 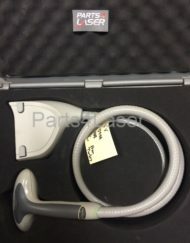 This procedure is performed after you send us your end caps.